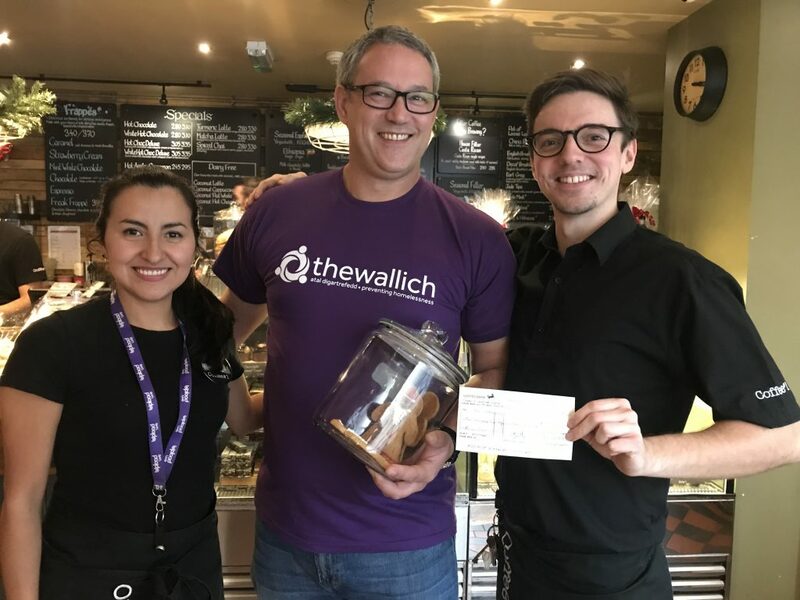 Money was raised through Gingerbread Man sales for Homelessness charities The Wallich, Julian House and See Change. 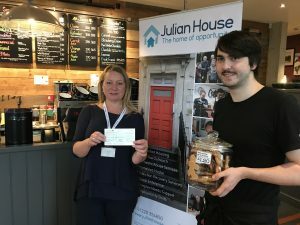 Our Gingerbread Men were raising money to combat homelessness between May and July 2018. The £7707 raised was split between 3 Homelessness charities to cover the Geographical area which Coffee#1 serves. 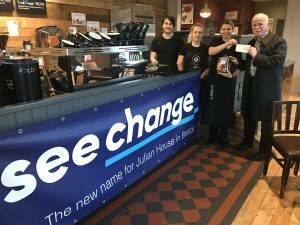 The Wallich, Julian House, and See Change were all presented cheques for £2569.